IMDb is listing the movie Race To Judgment as being in Pre-Production and due for release in 2014. Renee plays the role of Mona Beyers. 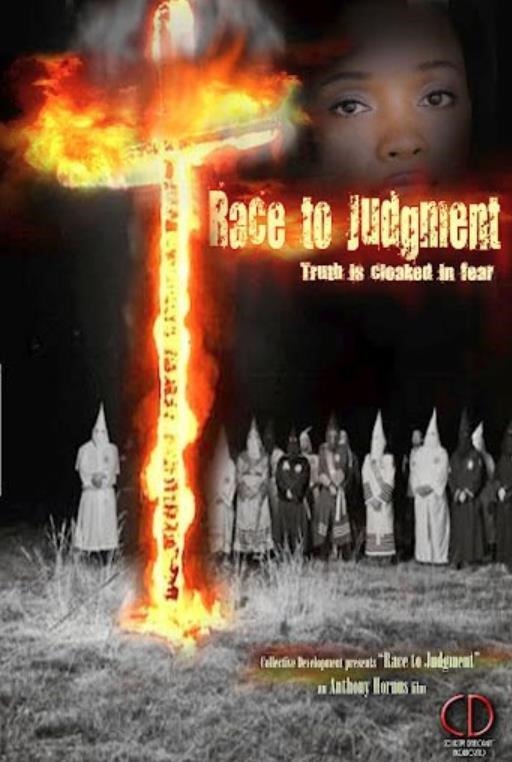 In 1976, three years after the murder of young mother Dee McGuire, Michigan State Police Detective Lynn Kendall is thrown into the secretive, racist, and violent world of the Ku Klux Klan as he investigates the brutal murder of a 22-year-old black woman in a small Michigan town. Will add more once info comes to hand.